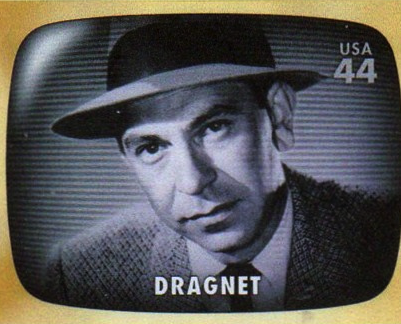 DRAGNET’s detective Jack Webb was famous for supposedly asking for “Just the facts, ma’am.” While that may be advisable for police work, “nothing but the facts” rarely keeps readers engaged. One of the most satisfying developments in recent years has been authors’ ability to blend facts or nonfiction with humor. One of the best is perfect for sharing this time of year–GROUNDHOG WEATHER SCHOOL by Joan Holub. Attempting to impart information about weather, weather forecasting, and groundhogs might have easily induced hibernation amongst readers. But instead, Holub and illustrator Kristin Sorra created a lively, tongue-in-cheek graphic story that’s packed with facts and lots of play. Find a copy soon. Share it with children, and see what new twists it inspires in your own writing. 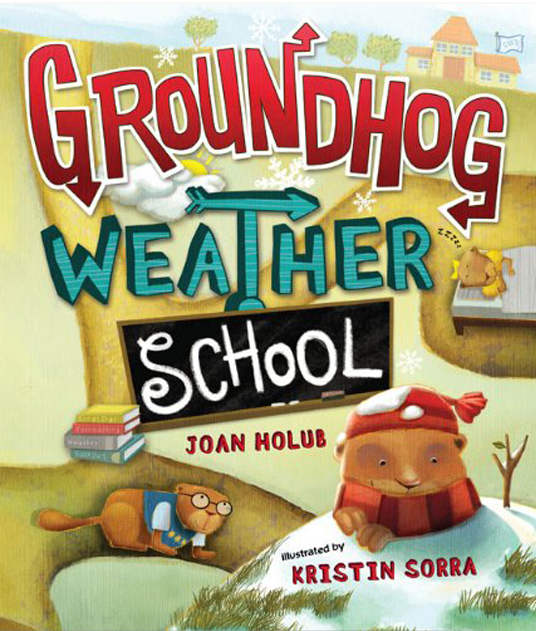 GROUNDHOG WEATHER SCHOOL by Joan Holub. Illus. by Kristin Sorra. Putnam, 2009.